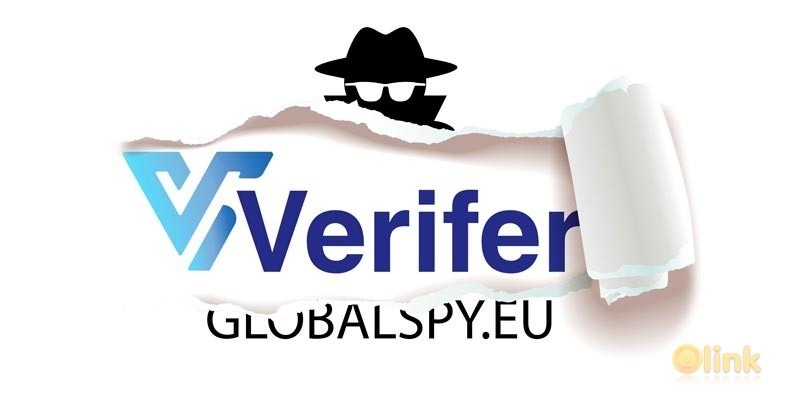 Verifer provides AML, KYC, PEP and several Compliance verifications but also investigation reports from Companies, products, crypto-currencies etc. The Verifer team is comprised of professional researchers who are willing to go the extra mile to provide you with detailed and professional research services. Verifer is producing two separate platforms, one designed so that we can speed up the verification process up to a dozen fold compared to the current one. Verifications takes major part of our turn over and industry is growing extremelly fast. 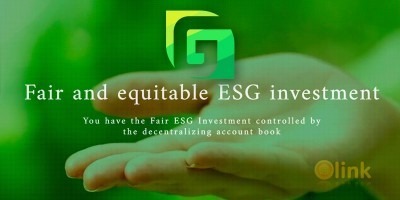 Another platform has been made for ordering and re-selling product, ICO/IPO and company background investigations. Verifer in a short period became as a market leader in many areas providing AML, PEP, KYC and compliance verifications. Thats we have provided a licenced platform which is fully automated from verification ordering to its delivering to our clients. Only automatically asked documents and answers to our questions are checked by our inspectors. Platform will be functional before end of august 2018. After platform is ready we are only licenced company who can process thousands of verifications daily. Verifer offers also solutions to receive accurate, complete and quickly delivered information on the chosen currency, initial coin offer, team members, history of the company behind the coin or the key personnel in the company. Our services start from Quick Service all the way to large- scale investigations performed by our professional investigations team. We have over 6 years history on industry and average growth has been about 40% yearly.